Apple’s 2018 iPhones could be in for a treat if a new research note from Jun Zhang of Rosenblatt Securities is anything to go by. In the note, provided to AppleInsider, the analyst says that the current belief is that an upgrade from 5V 2A to 9V 2A charging circuitry will arrive as part of the 2018 iPhone lineup, allowing for faster charging that will better compete with that which is offered by Android OEMs currently. 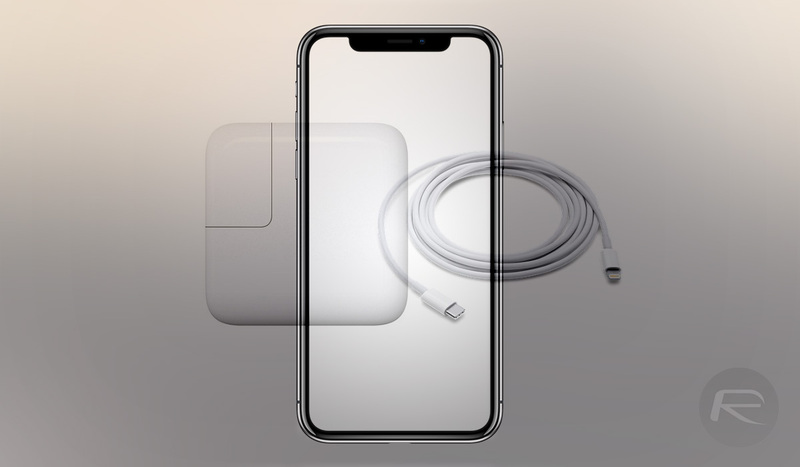 This will apparently be done by using Power Integrations as the sole supplier for the new, fast-charging chipsets that will be used in the new iPhones. Both Flextronics and Artesyn are also noted as potential suppliers for hardware that will be used in future iPad Pro tablets and other iPhones, with Power Integrations having fixed a previous quality issue that had caused it problems in the past. This will enable the company to replace ON Semiconductor and NXP Semiconductors as “the main provider for the charging solution for all new iPhone and iPads,” according to the note. There is bad news, however, for anyone thinking of picking up the less costly LCD iPhone this year, with Broadcom with Texas Instruments lined up to provide the device’s circuitry in order to enable a reduction in costs when compared to Apple’s most high-end devices. Zhang is the same analyst who predicted last month that Apple could bring back the iPhone 5c-like multi-colored iPhone color scheme for its next flagship iPhone, something that sounds very unlikely. 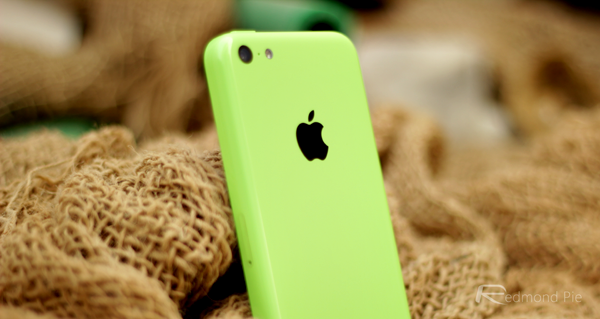 Apple’s iPhone 5c was available in many, bright colors similar to the iPod lineup of yesteryear. We’ll reserve judgement on both that and the new note on charging internals for now. This is great because at the rate 11.4 is draining the battery iphone owners will require legendary charging speeds.